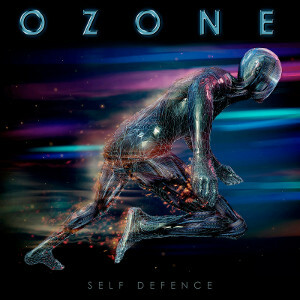 OZONE will release the debut album “Self Defence” on September 25th through Escape Music. OZONE is a project for this album which is a collaboration of the two finest melodic rock vocalists in the UK, Chris Ousey (Monroe, Virginia Wolf, Heartland) and Steve Overland (Wildlife, FM). On this album also features Mike Slamer (Seventh Key, Terry Brock, Streets, City Boy), Tommy Denander (Paul Stanley, Alice Cooper, Radioactive), Ronnie Platt (Kansas) and Billy Greer (Seventh Key). Especially on a track #7 “Evolve”, the late Christian Wolff (Mecca, Rob Moratti, Overland) plays guitars and keyboards. So this album is dedicated to Christian Wolff.